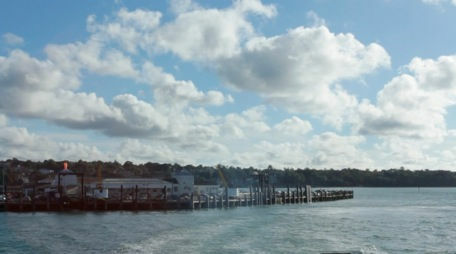 Curated by Lucy Howarth, in association with the exhibition Journeys with ‘The Waste Land’ at the Turner Contemporary, as part of their off-site programme. Video and photographic artist Sally Waterman employs T.S. Eliot’s 1922 poem ‘ The Waste Land’ as a means for metaphor; her works are a form of self-portraiture – exploring memory, narrative and trauma. ‘So Cheerio for Now’ features video and photographic works by Sally Waterman and Jacqueline Butler. Both artists use their personal archives as a source material, reflecting on familial relationships, love, and mourning. Drawing on analogue photographic albums and hand written letters, each artist reconstructs fragmented narratives from their past. Having moved away from their family homeland as young women, the exhibition traces the recurring journeys they make to their ancestral homes in the Isle of Wight and Glasgow. 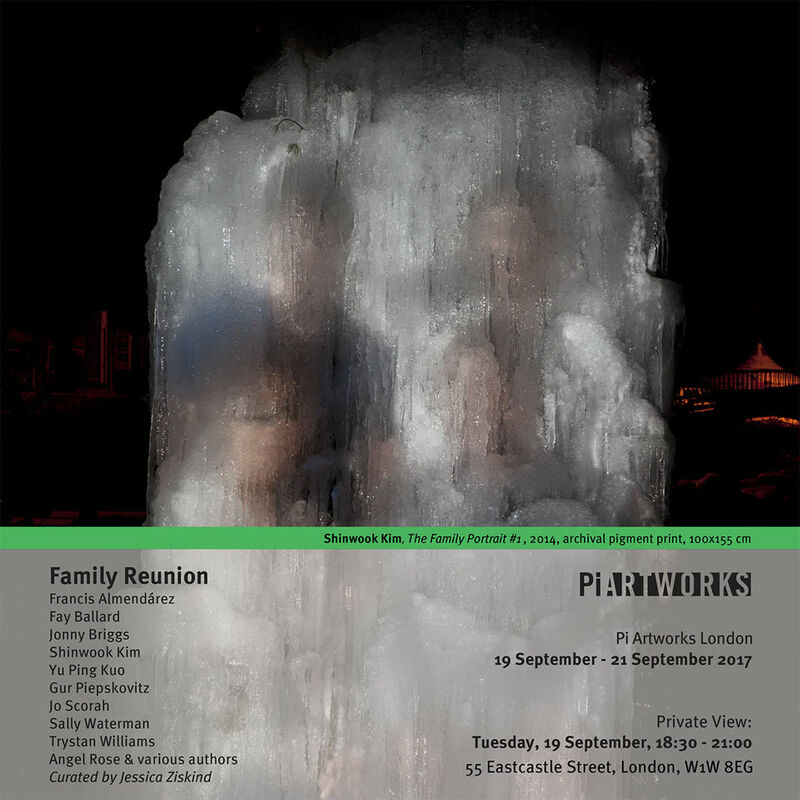 Pi Artworks London is pleased to present Family Reunion curated by Jessica Ziskind. 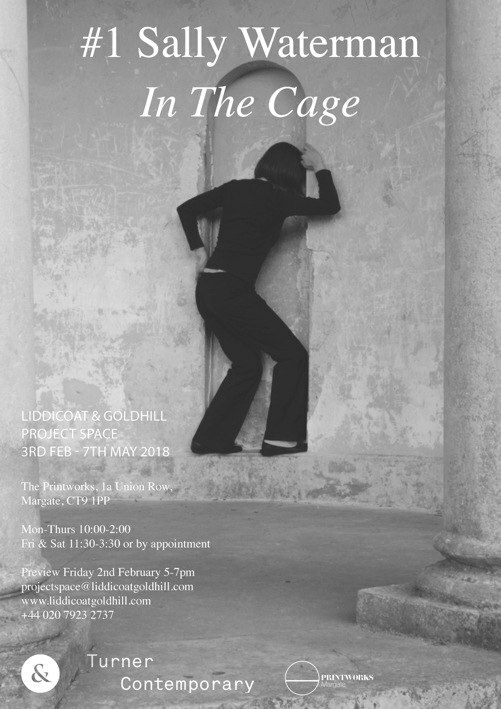 This exhibition continues the gallery’s commitment to supporting and forming partnerships with Goldsmiths MFA Curating students and alumni during the summer season. In this fifth collaboration, the exhibition recalls the ritual of coming together, one that transcends culture and geography, assuming different dynamics—some humorous, some somber, some celebratory, some born of necessity.